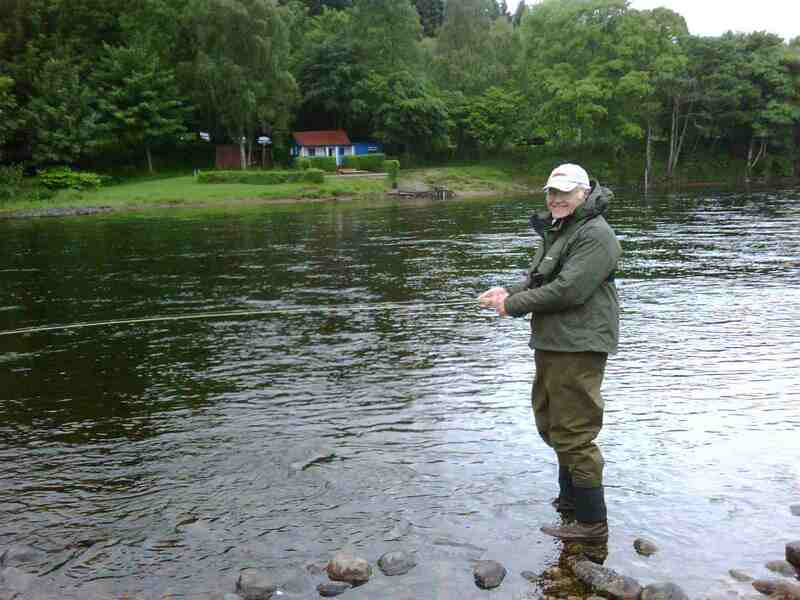 Just confirmed 2 days of salmon fishing on the Newtyle Beat, River Tay. The trip will consist of salmon fishing with tuition from our resident coaches, AAPGAI Master double handed rod Paul Little and Cliff Johnston. The Newtyle beat is having a sucessful 2010, last week a 30lb springer was caught, Martin Ritchie the head ghillie has fished the Tay and its tributaries since the age of just four, his expert knowledge can only improve our chances of catching a Tay Salmon. Last year the 2 biggest salmon caught on the beat were both by ladies. 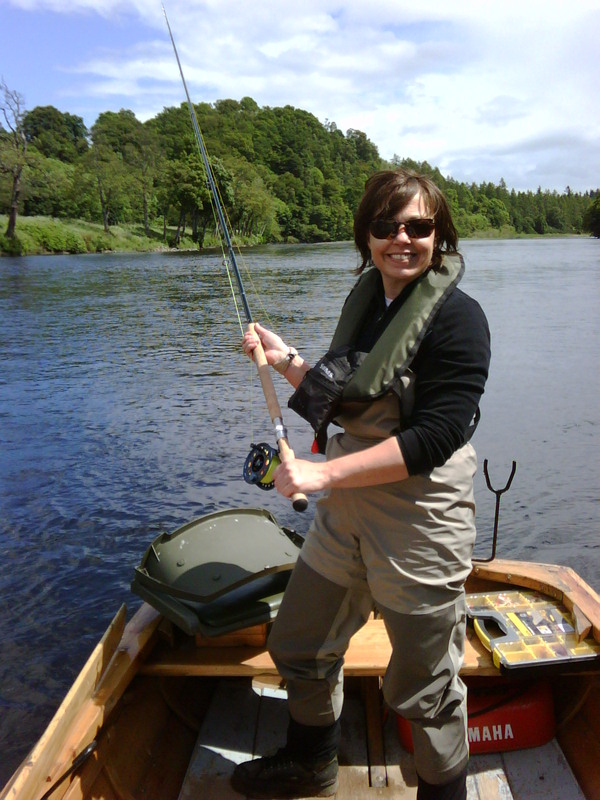 Martin says “My aim is to provide extremely high customer service levels to ensure every angler visiting Newtyle gets as much enjoyment as they can and the best possible chance of landing a salmon from this wonderful beat of the middle Tay” You can see why Trish and I have chosen this beat, it epitomises what ladies fishing is all about. As its such a special trip (celebrating the first event a year ago) we are inviting our partners/husbands to come along and join us with our celebrations. Just to let you know there are new entries under environmental River Wear Fly Survey and events. Casting for Recovery update is coming this week as we’ve just confirmed more sponsorship, including donations. Thank you to everyone. ← Here come the girls !